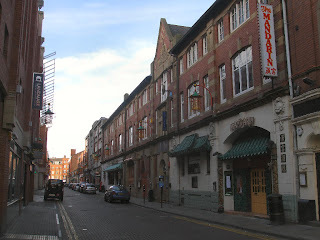 The Chinatown in Newcastle is located to the west of the city centre on the edge of the shopping and commercial district, mostly along Stowell Street. 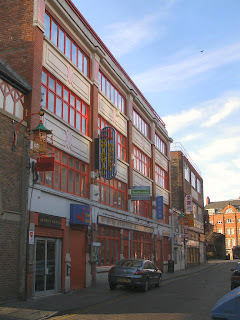 It is one of only five Chinatowns in England, with the other four being in London, Manchester, Birmingham and Liverpool. 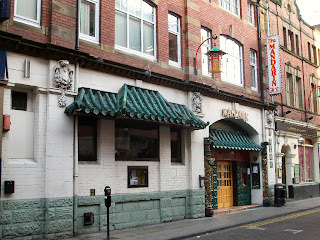 The Chinatown lies within the historic heart of Newcastle, Grainger Town, on land that was once part of Blackfriars monastery. The main street of the Chinatown is Stowell Street. 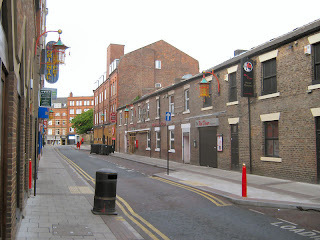 One of the few still extant stretches of Newcastle Town Wall mark the northeast boundary of the district. 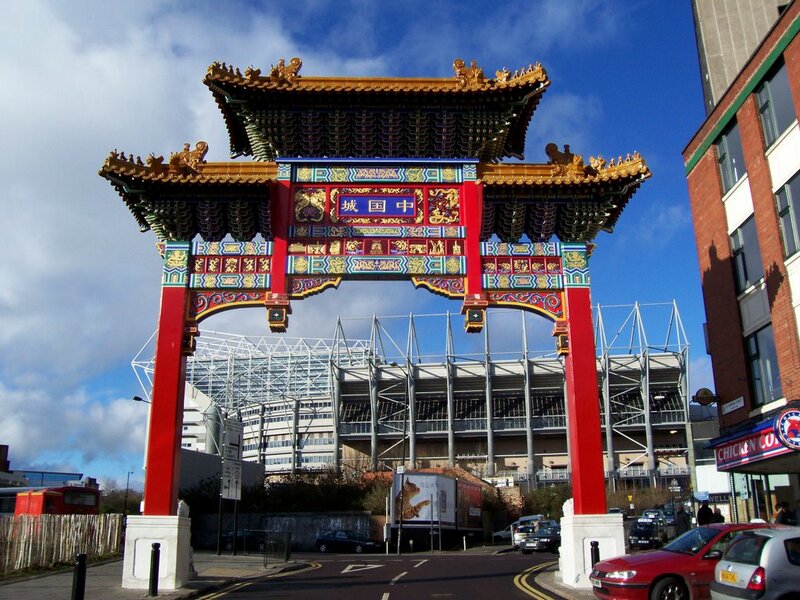 At the north end of Stowell Street on St Andrew's Street is the Chinese arch, facing St James' Park. 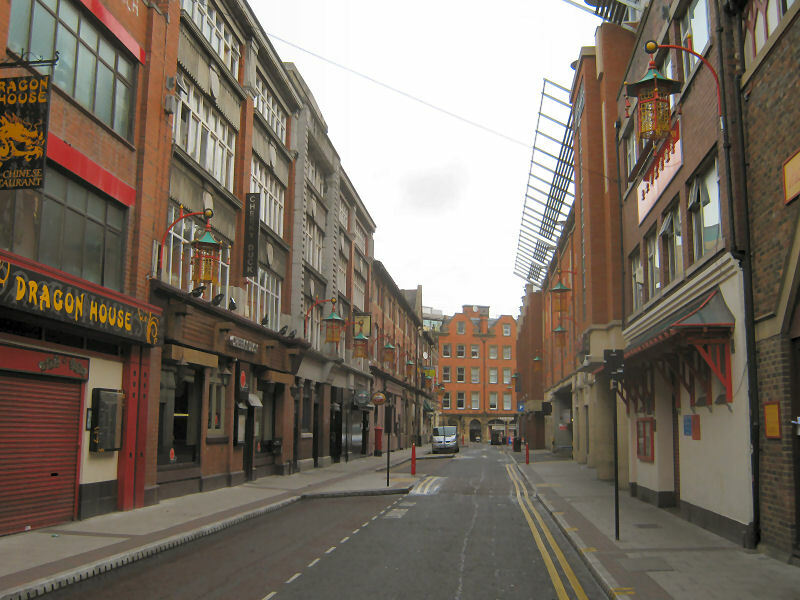 South and west of Stowell Street, on the streets and passages around Blackfriars and The Gate including Charlotte Square and Low Friar Street, are a number of other businesses including restaurants, food shops and cafés. 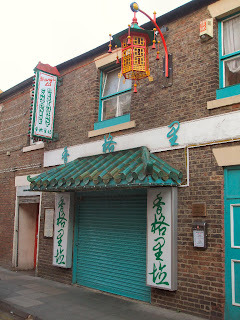 The first Chinese restaurant in Newcastle, the Marlborough Café, opened on Scotswood Road in 1949. Another fourteen restaurants opened up to 1962, but none on Stowell Street. 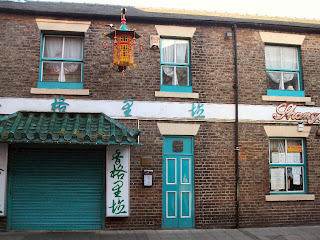 The first business to open there was a Chinese supermarket, now the Wing Hong store, which moved to Stowell Street in 1978, to be followed by many other businesses. 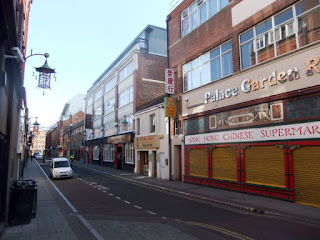 In 1988 businesses along Stowell Street were allowed to have signs in Chinese as well as English. 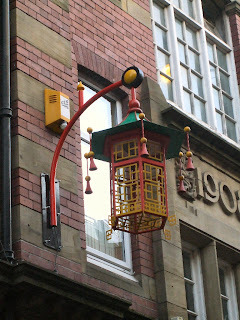 22 Chinese style lanterns were installed in Stowell Street to replaced the existing street lights in 2008. 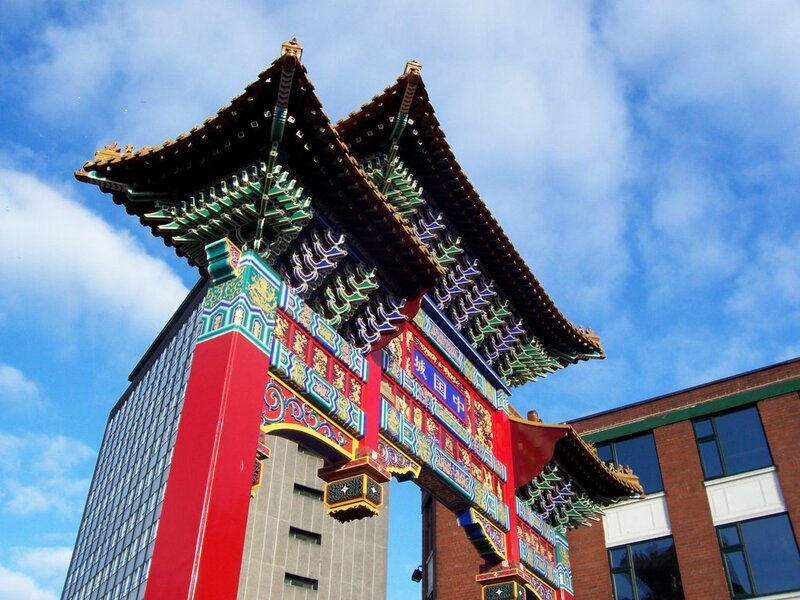 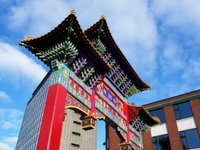 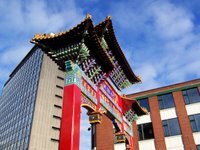 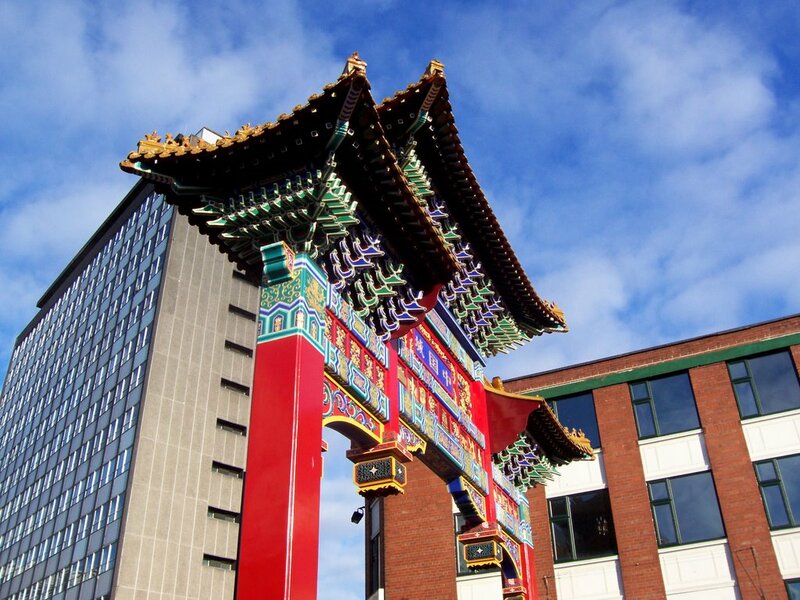 A Chinese arch, built in 2004 by Shanghai craftsmen, stands 11m tall on St. Andrews Street, at the northernmost extent of the Chinatown, flanked by two Chinese guardian lions and facing St. James Park football stadium. 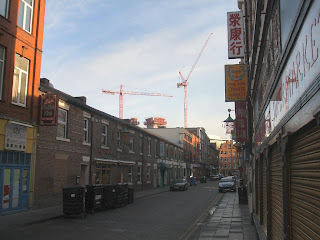 Description harvested from Chinatown, Newcastle - Wikipedia. 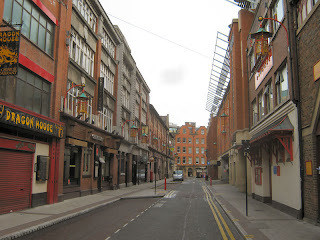 Did Chinatown at one point have lanterns suspended from wires that spanned the street in the 80/90s? 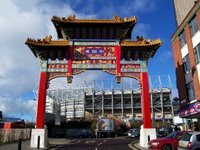 I'm sure that the lighting was different when I was little. 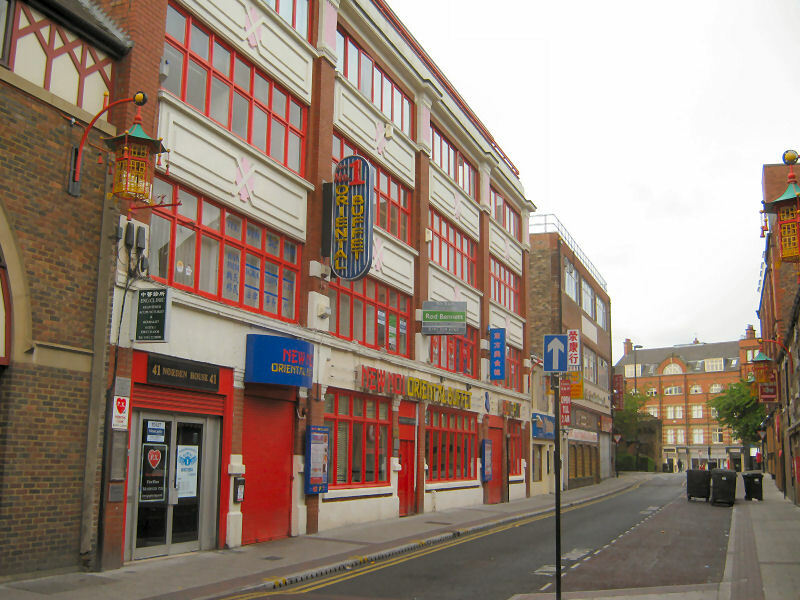 That does seem to ring a bell but I'm not sure. 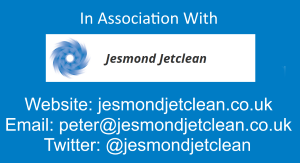 Maybe some of our knowledgable readers will know.